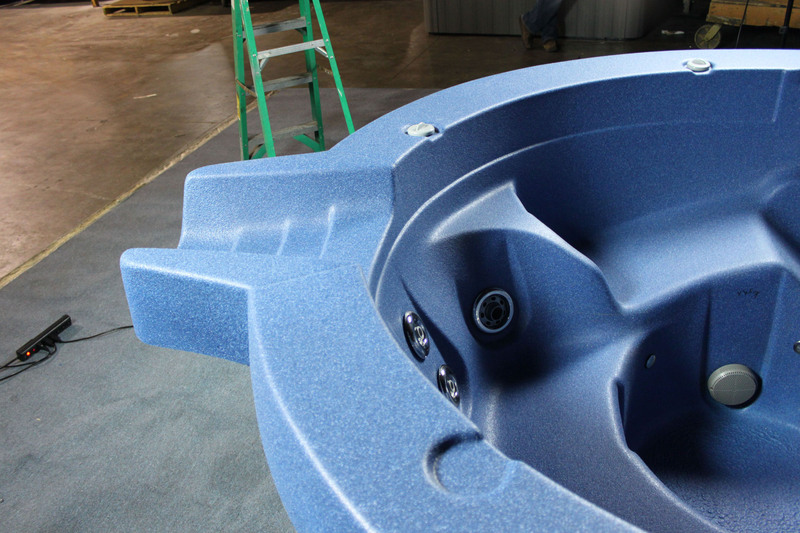 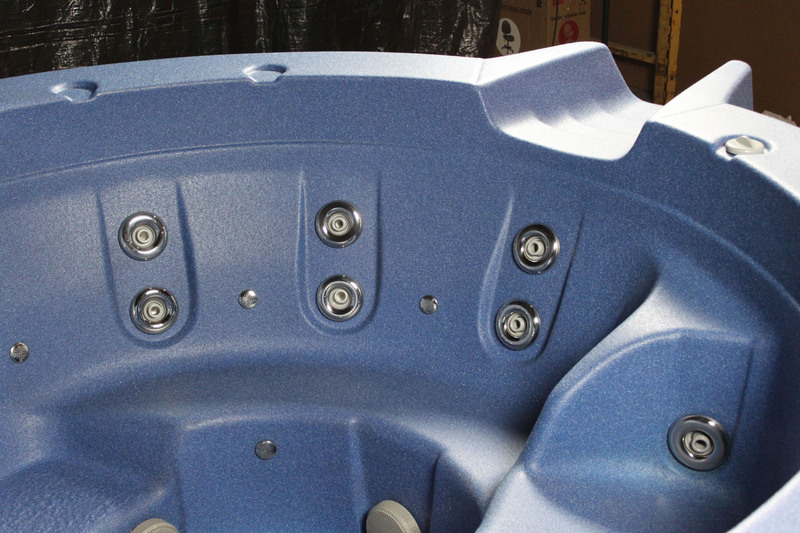 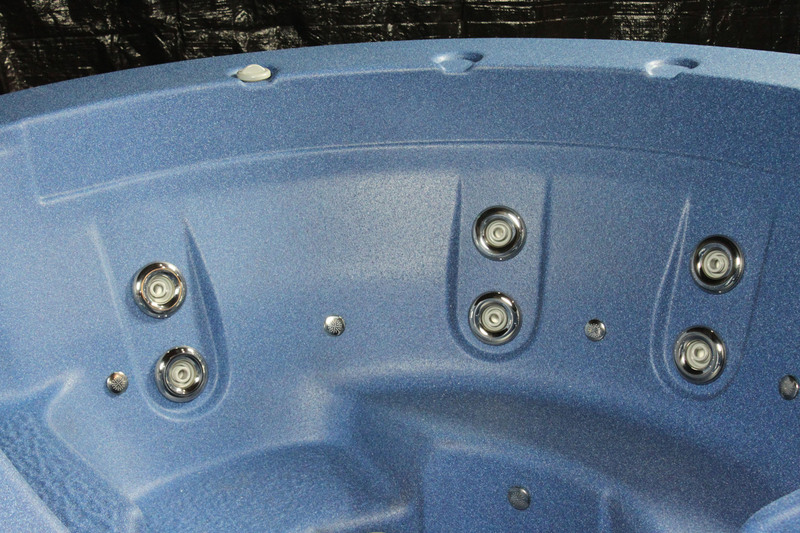 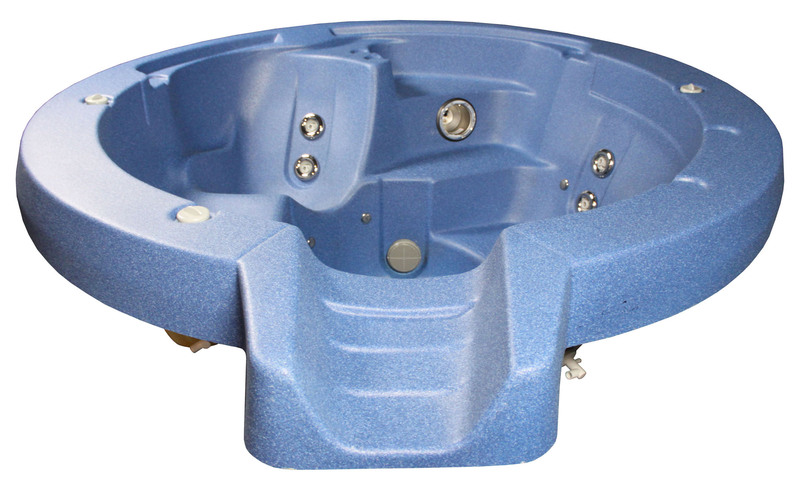 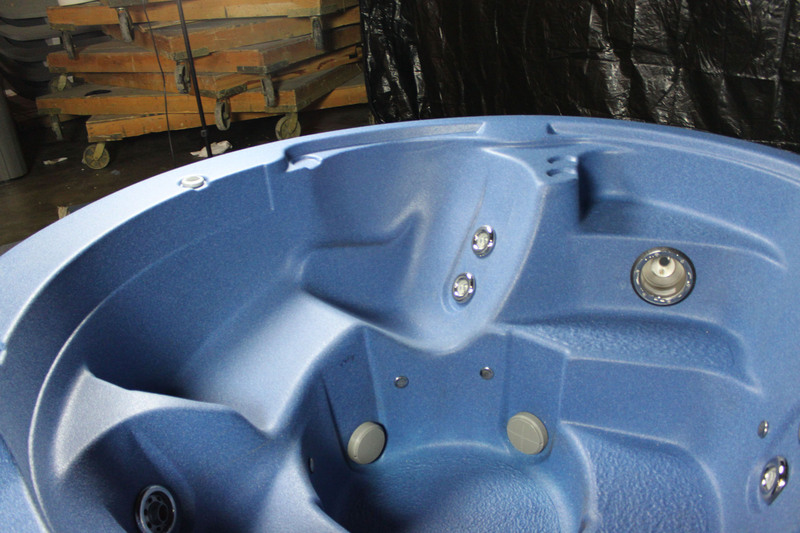 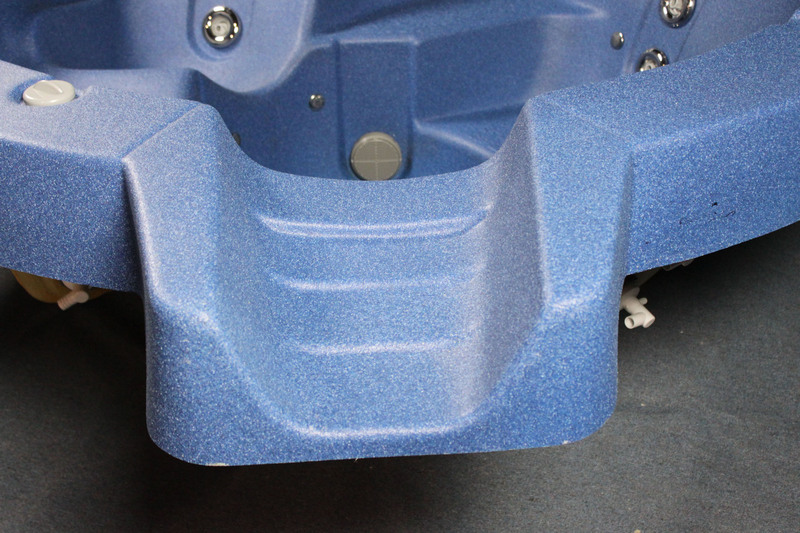 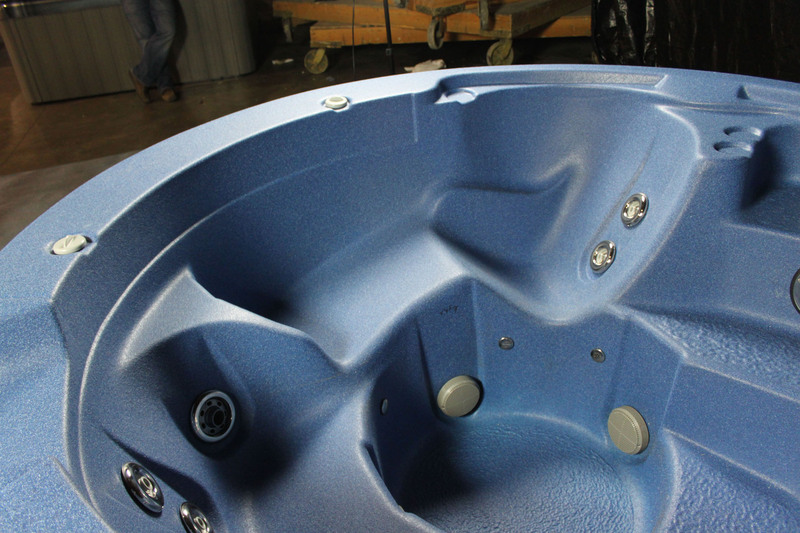 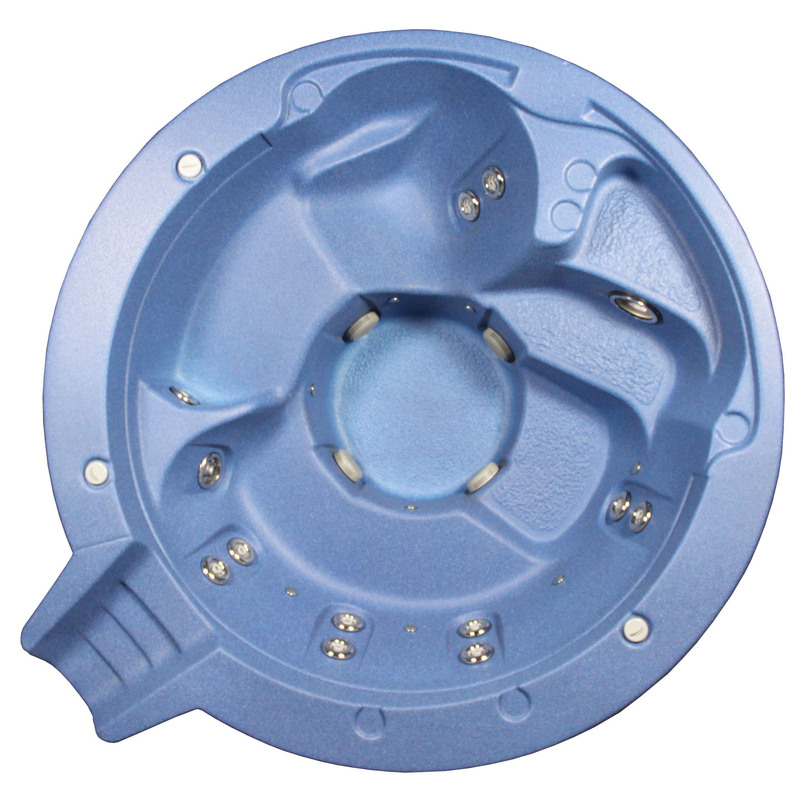 Alps Spillover spas are designed to enhance the beauty of your swimming pool while providing hydrotherapy enjoyment for your family and friends. 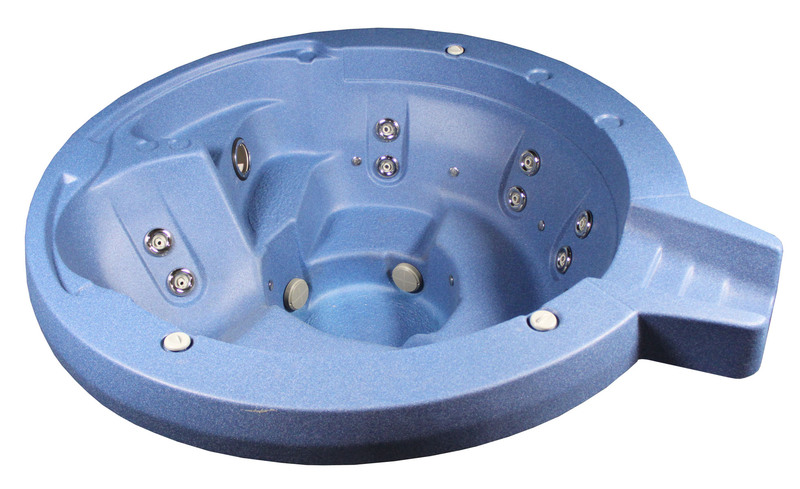 Models come complete with twelve stainless steel hydrotherapy jets. 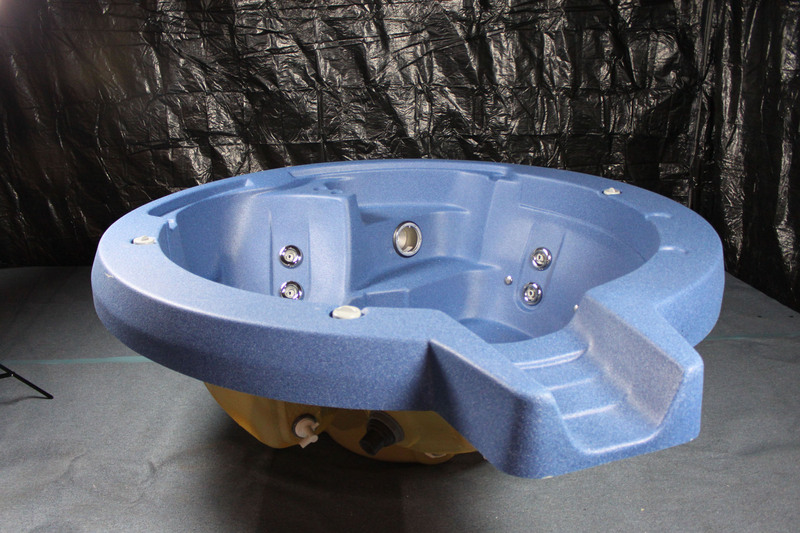 Adding a spillover spa to your pool creates the perfect “hot spot” for family and friends to soak and enjoy the benefits of hot water therapy!